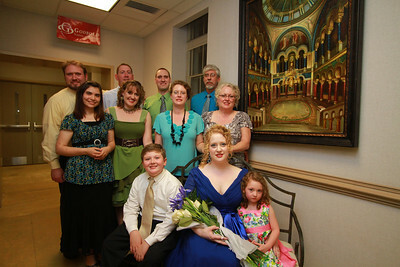 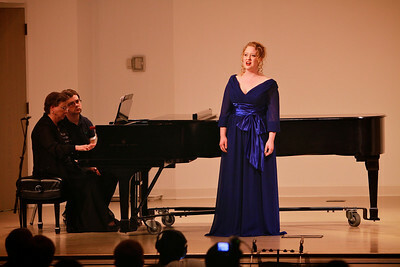 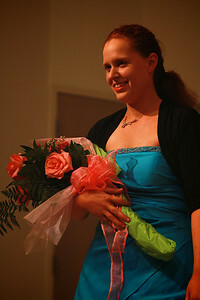 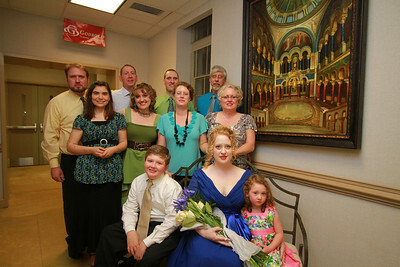 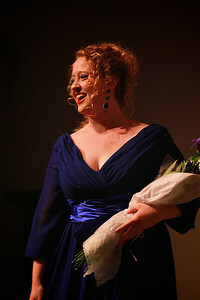 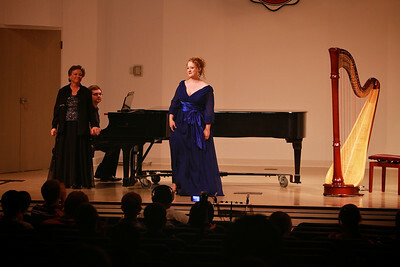 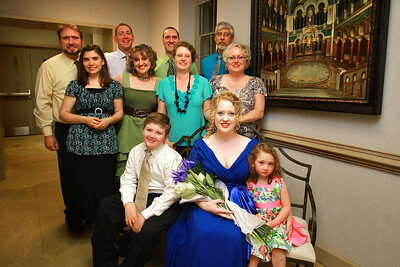 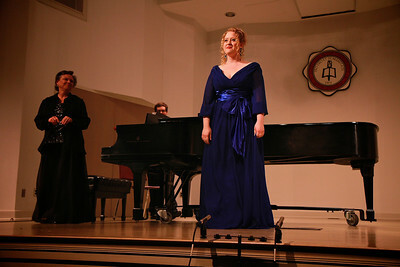 Vocal performance by Mary Grace Knotts, Soprano, in Blanton Auditorium; April 03, 2012. 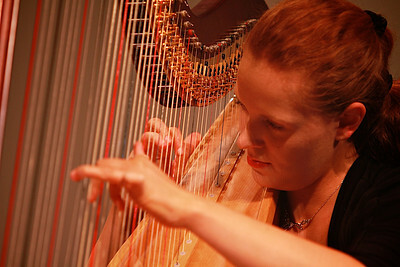 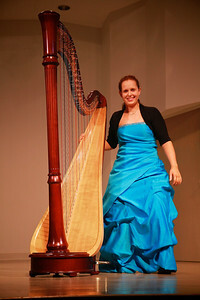 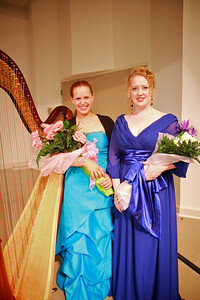 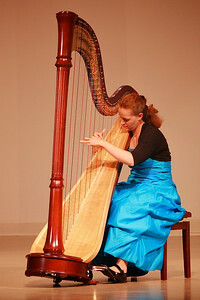 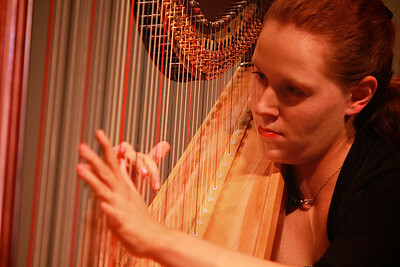 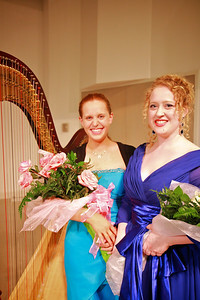 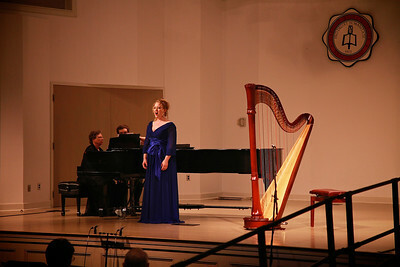 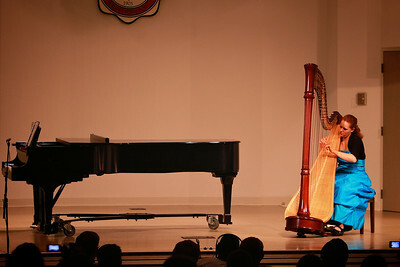 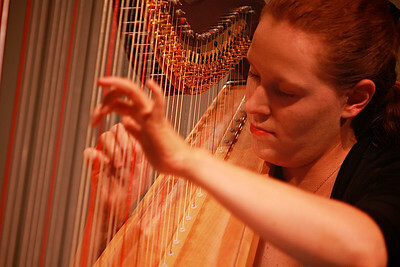 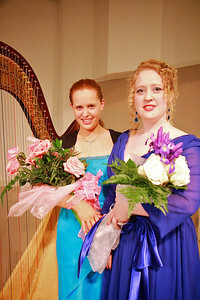 Harp performance by Mary Hannah Blalock, Harpist, in Blanton Auditorium; April 03, 2012. 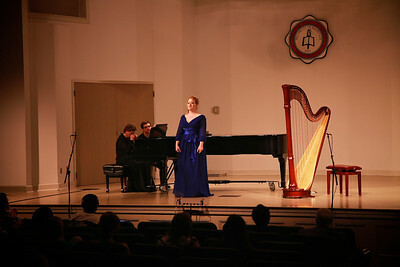 Vocal and Harp performance in Blanton Auditorium by Mary Knotts and Hannah Blalock; Spring 2012.